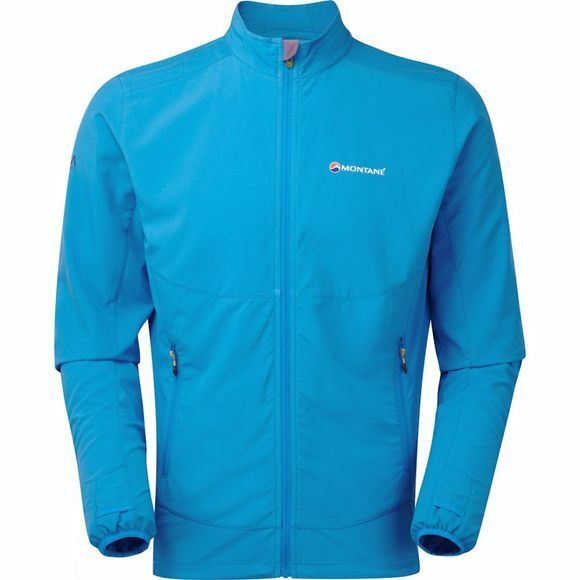 The Men's Dynamo Via Jacket provides all day comfort for spring or summer alpine trail running. 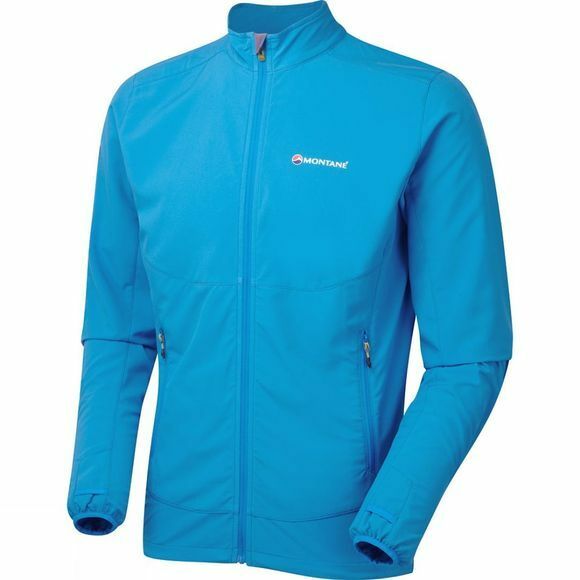 Active Back darts and run-specific tailoring combined with Chameleon Kinetic fabric means that the Dynamo Via Jacket will work with you to enable you to keep a focused cadence while out on the trails. This lightweight softshell can be worn over a baselayer or a part of a layering system for all day versatility. Lightweight Chameleon Kinetic fabric has a denier gradient construction to wick moisture away from your body quickly, along with a four-way stretch to aid dynamic movement.